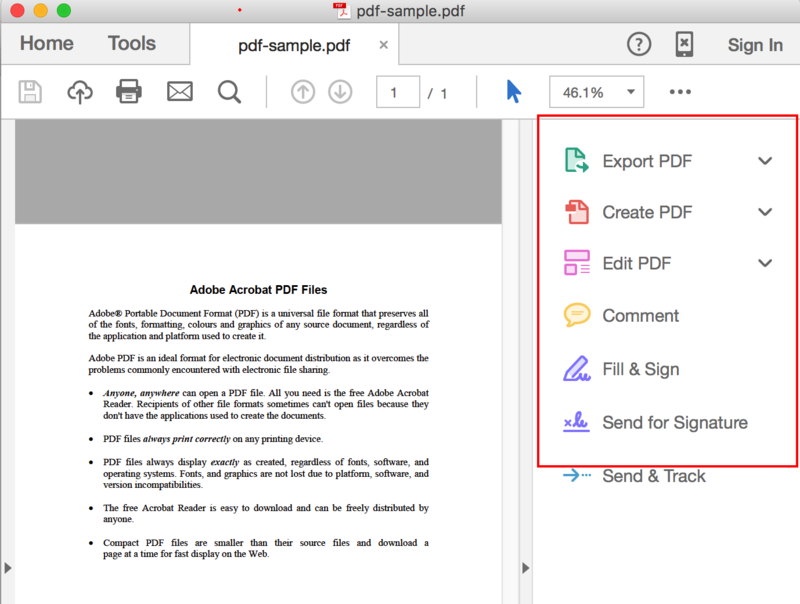 Side bar(Tool bar) that appears with Adobe Acrobat Reader with options like Export PDF, Create PDF, Edit PDF, etc, is frustrating sometimes as you don’t find a way to close/minimise it. When reading any PDF files, it is taking at least 30% of the screen space. There is an option to disable this tools pane but it is not working as expected. If you want you can try it as well by following the below instructions. 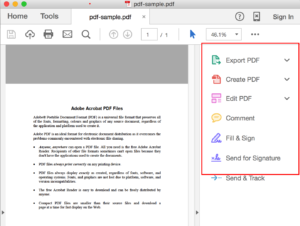 uncheck “Open tools pane for each document”. There are some forums which are advising to edit a XML file to get rid of this tool bar pane, but for a normal user they are little complex. One quick and easy way that I came across is a key combination. See below based on your operating system. Pressing above key combination toggles the tool bar pane in acrobat reader. So you can easily enable or disable as you need.